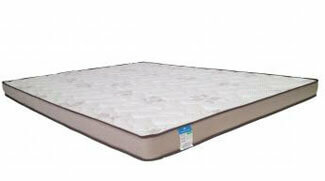 If you’re looking for a top quality truck mattress in melbourne, Super Master Bedding has you covered. We know what your truck means to you – a lot of the time, it’s essential for living and making money. 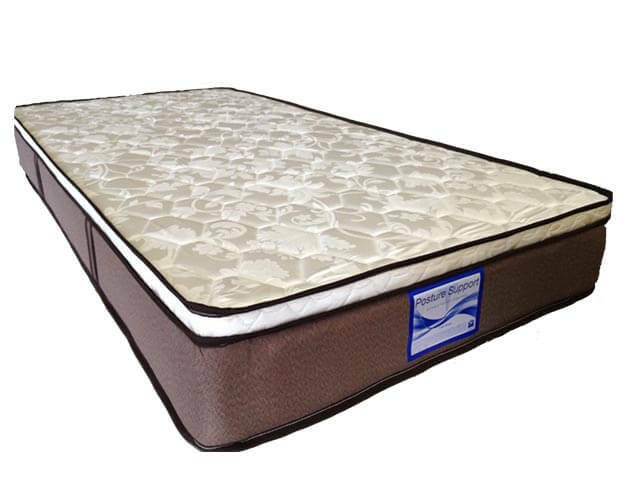 When the situation calls for a sleep away from home, you can rely on our truck mattress. 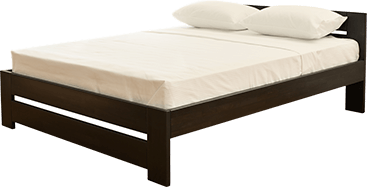 Designed with the driver in mind, they are designed to conform to your body, promote a comfortable sleep and reduce fatigue on the road. 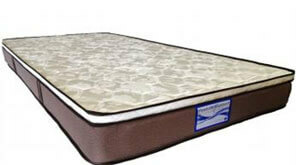 Importantly, the quality of a mattress saves you from physical problems such as neck aches and backaches. A good night of sleep is the best way to start a working day – so when you’re out and about in your truck, make sure you’re getting quality rest on a truck mattress.